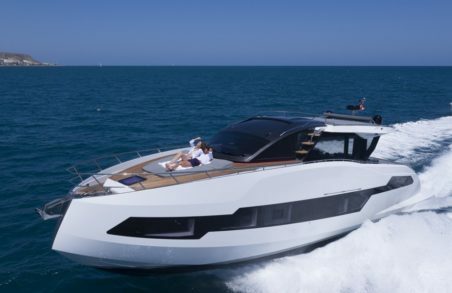 American premiere of the New 52 Flybridge and 377 Coupé. The Spanish Shipyard will participate in the yacht show whit G MARINE, Dealer for American market. 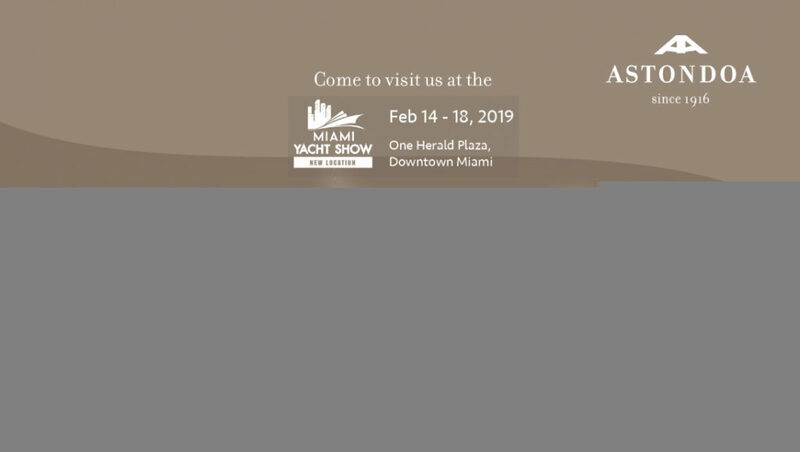 Astondoa returns to the Miami Yacht Show that will be held from february 14th to 18th at its new home in Downtown Miami. 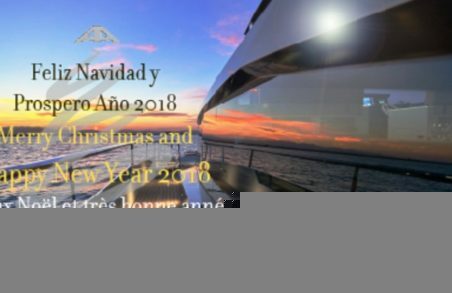 With G Marine, Astondoa’s exclusive dealer for North America, Mexico and Caribbean, the Spanish Shipyard will show the new version of 52 Flybridge that will be making it’s much-anticipated debut in the United States and the 66 Flybridge, two yachts of the cabin cruisers range of Astondoa, ranging from 44 to 80 feet. On display also the 377 Coupé, the last launching of sportly Astondoa´s range that debuts in America too. With 16 m in length, this yacht is date classic that strikes a perfect balance between design and state of the art technology. The refined, classic exterior contours of the flybridge are essentially modern and go perfectly with the craft’s construction and sailing qualities. Natural wood, leather and high quality decorative features are found throughout the vessel, creating a special atmosphere of minimalist luxury, pleasure and relaxation in this model. The restful, intimate spaces are skilfully designed, constituting a statement of aesthetic ideals. It’s the second model in the yacht builder’s Open range. She has become a quick favorite because of her easy handling and surprisingly spacious interiors. With 11.50 m in length and an inverted bow, characteristic of the Coupé series, the 377’s stern and its unique space that reflect the collaboration of the shipyard with well-known designers from the automotive and supercar sector for this Coupé series cannot go unnoticed. Its has a walk-around in its entire perimeter; at the same level, it has three different areas: two solariums, at the bow and stern, and a third half-length area, which connects the kitchen and fridge space with the triple set of sports seats located in front of a modern console, with harmonious and modern instruments and multifunction touch screens. Inside we find the lounge/cabin with its refrigerator and audio/TV system, completed with a spacious bathroom, exceptional for its length, and a second cabin for two people. As a luxury day cruiser, this model with 20,13 m in length is ideal for entertaining on the flybridge. For owners who want to navigate, she feels easy to manoeuvre, while guests enjoy her superyacht amenities. The 66 Flybridge is distinguished by its unmistakable and unique lines, especially those of the flybridge, which stand out as much as the side windows, perfect for enjoying maximum views of the sea. The sideways are designed with a single step at the end of the first third, another feature of this model which allows the configuration of a flybridge with a maximum beam solarium.